We have all the equipment for recording original foley in optimum acoustic conditions in our SFX studio or externally using our professional Sound Devices portable recording equipment and a range of microphones for specific projects, from mono to ambisonic via all the multichannel formats including DPA, Neumann, Rode, Schoeps, Sennheiser, Soundfield and Sanken. 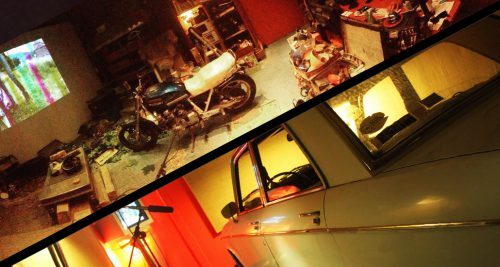 Our team of sound designers produces high-quality, original SFX tailored to your project. 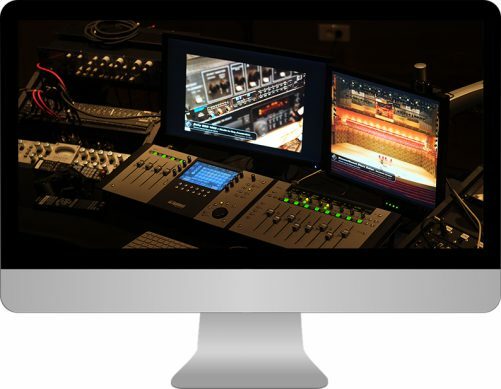 We work with our own soundbank (G4F SFX), the top commercial libraries (Boom Libraries, Sound Ideas, Hollywood Edge, etc.) and a range of software tools for processing, synthesis and DSP (digital signal processing). From the creation of moods and atmospheres in environments, sound for specific spaces and GUI, to real time synthesis. We have a roster of eclectic artists to work on your music compositions. 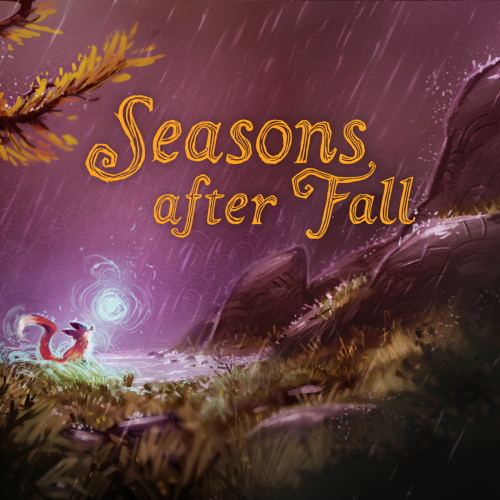 We have written numerous award-winning original soundtracks for all media and genres, from chiptunes to orchestral compositions. We can advise you on the API (application programming interface) and the most suitable engine for your project. 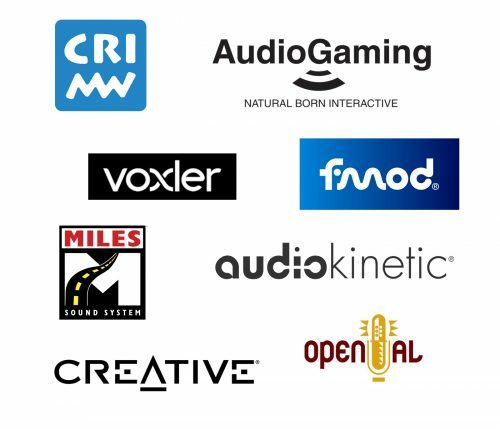 Together we can also create and program your custom sound engine, and we work using all the wordbuilders on the market, including Unity, Unreal and Cry. 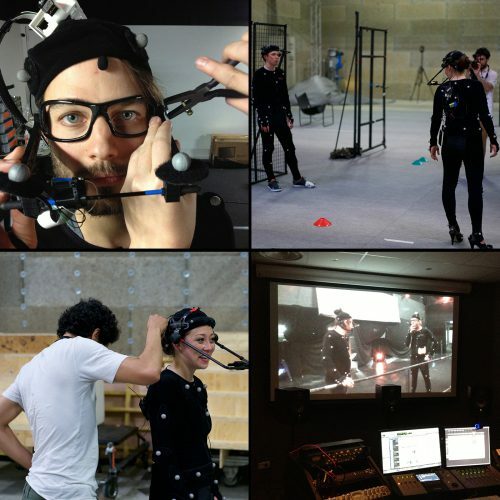 We are partners of SolidAnim and provide competitive solutions for facial motion capture in all our European studios. We can also film in full performance capture to record the reference voices of the actors on the actual set.